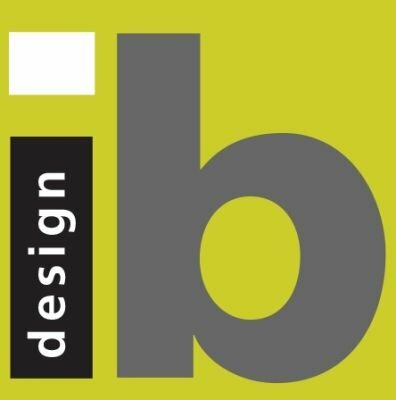 Ibdesign studio , Using a simple yet powerful process we deliver radical improvement in your search rankings on all leading search engines including Google and Yahoo. Our line of attack is based on dynamic market analysis carried out by our SEO experts at the very start of the project. This is followed up with the application of white-hat SEO techniques that are compliant with industry standards and the hottest SEO market trends. We completely understand the stringent policies implemented by search engines. We adhere to these too, so you can depend on us to never use spam and cheats. We employ only the most dependable, trustworthy and search engine friendly methods to help you enhance your online reputation.